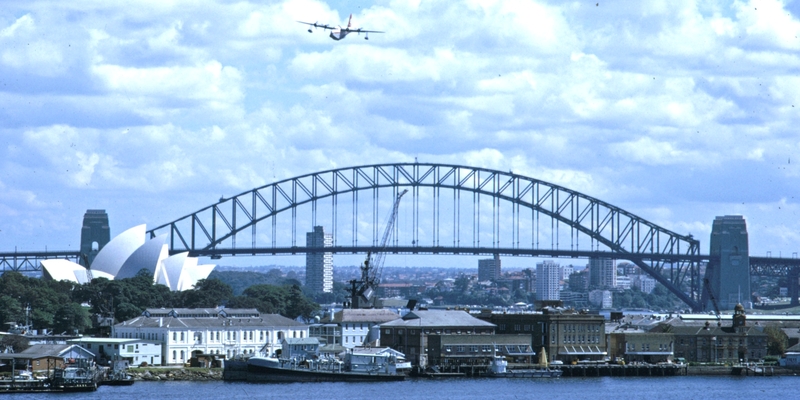 We celebrate 85 years since the opening of the Sydney Harbour Bridge with an online exhibition and curated collection. They include footage of the construction of the bridge, newsreels capturing the opening and home movie footage of a walk across the bridge in 1932. There are songs about the bridge from the 1930s and news footage about Bridge Climb and the Olympic torch run in 2000. The exhibition receives extensive media coverage from all free-to-air broadcasters. Seven News launches a call to action to find the boy who climbed the bridge in a 1932 newsreel featured in the curated collection; his family contacts the NFSA the following day and shares his story.